New Acquisitions: Amsterdam, Shadal, Broadsides, Booklists, and more! 18 Letters from the Jewish community of Amsterdam: These letters will join our collection of manuscripts relating to the Jewish community of Amsterdam. 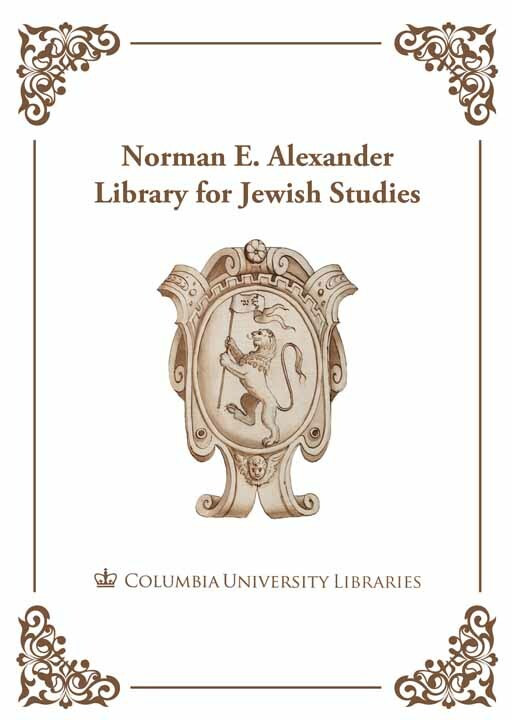 The new collection spans from 1764-1922 and covers topics as varied as kosher cheese, the Jewish community of Suriname, and Hebrew poetry. Samual David Luzzatto’s manuscript commentary on the book of Ezekiel now sits with his commentaries on Jeremiah, the Pentateuch, Ecclesiastes, and others of his intellectual works. Shemuel Zanvill Segel’s booklist is another item of interest. This book collector, from 18th century France, painstakingly noted each book he owned, as well as its publication place and dates. Another bookish collection of note in the RBML is the Judaica Book Trade Archive. A manuscript broadside bemoaning synagogue absenteeism has been added to the collection of Jewish Community Broadsides and will be digitized and added to the rest of the materials in the Italian Jewish Community Regulations collection in our Digital Library Collections viewer. A facsimile copy of the 1272 Worms Mahazor has also been added to our collection. 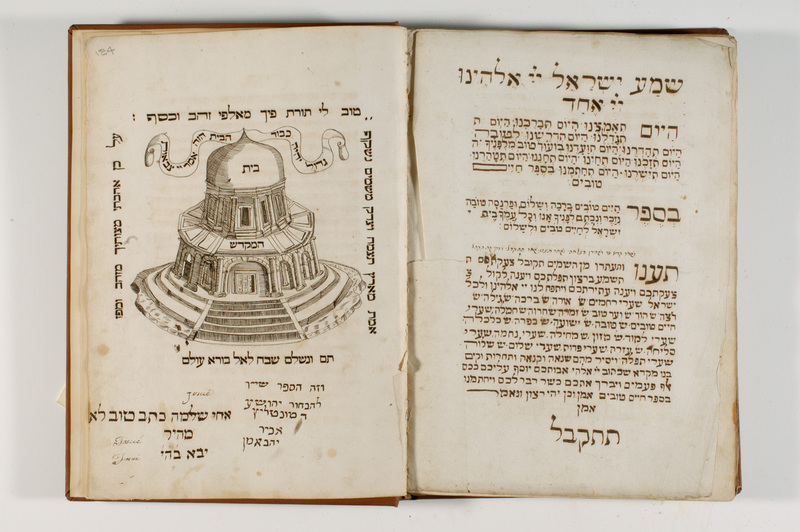 Accessible in the Rare Book and Manuscript Library, this copy provides an amazing glimpse of a historic manuscript owned at the National Library of Israel, which includes (among other things) the first appearance of Yiddish.